Alfred the Great’s daughter defied all expectations of a well-bred Saxon princess. The first Saxon woman ever to rule a kingdom, Aethelflaed, Lady of the Mercians, led her army in battle against Viking invaders. She further broke with convention by arranging for her daughter to succeed her on the throne of Mercia. To protect her people and enable her kingdom in the Midlands to prosper, Aethelflaed rebuilt Chester and Gloucester, and built seven entirely new English towns. In so doing she helped shape our world today. This book brings Aethelflaed’s world to life, from her childhood in time of war to her remarkable work as ruler of Mercia. The final chapter traces her legend, from medieval paintings to novels and contemporary art, illustrating the impact of a legacy that continues to be felt to this day. Aethelflaed’s life is one shrouded in mystery and black holes and several authors have now attempted to piece together her life. Æthelflæd’s date of birth is not recorded, but her parents were Alfred the Great and his Queen Ealhswith. She had a brother, named Edward the Elder. Her father was the fifth son of King Ethelwulf, and he was never expected to become King. Æthelflæd was married to Æthelred, who was the ealdorman of Mercia. They are known to have had at least one daughter, Ælfwynn. After her husband’s death, Æthelflæd was recognised as Lady of the Mercians. 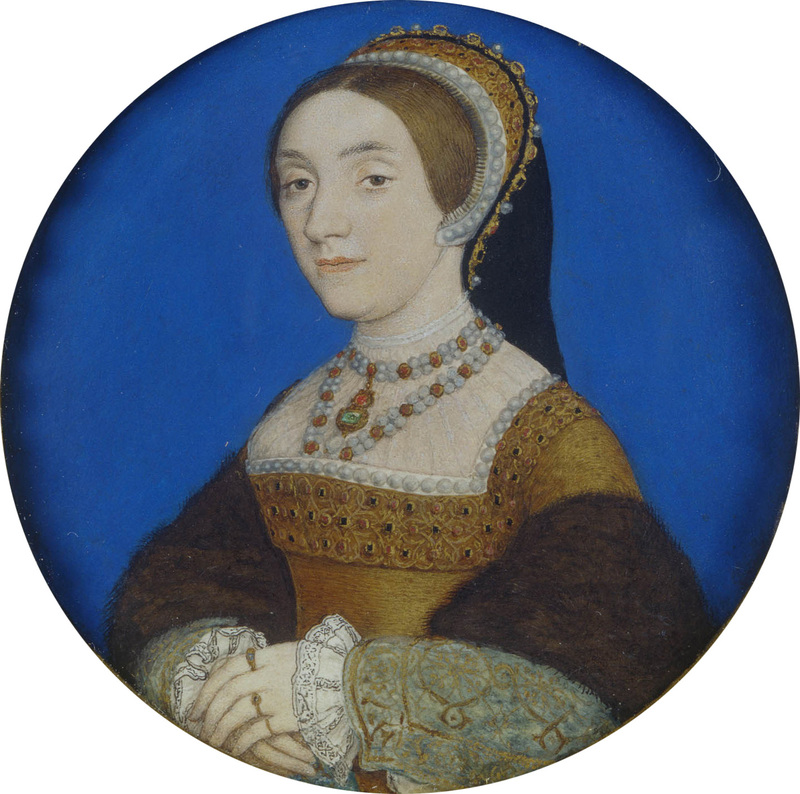 She began to build a series of fortresses and was known to be a formidable military lady and tactician. Founder, Fighter, Saxon Queen: Aethelflaed, Lady of the Mercians by Margaret C Jones is unfortunately bound to all the problems before it. We simply do not know enough about Aethelflaed and so the book is formed of many what-ifs and focusses mainly on events Aethelflaed could have been a part of. 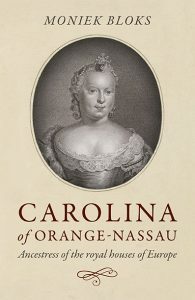 Nevertheless, I enjoyed the writing style and it makes me thoroughly wish we knew more of this formidable lady. Perhaps not quite so relevant, I particularly liked the cover art. 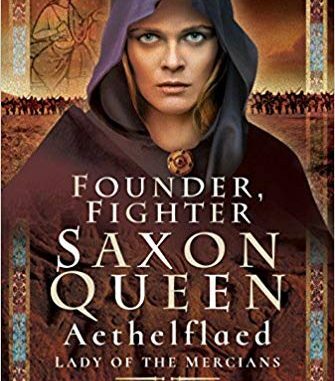 Founder, Fighter, Saxon Queen: Aethelflaed, Lady of the Mercians by Margaret C Jones is available now in the UK and will be released in the US in December 2018.